Treat yourself and your pup! Stop by and discover your new favorite boutique while your pup enjoys a treat bar, play time and more! Do I have to bring anything to Doga? Yes! 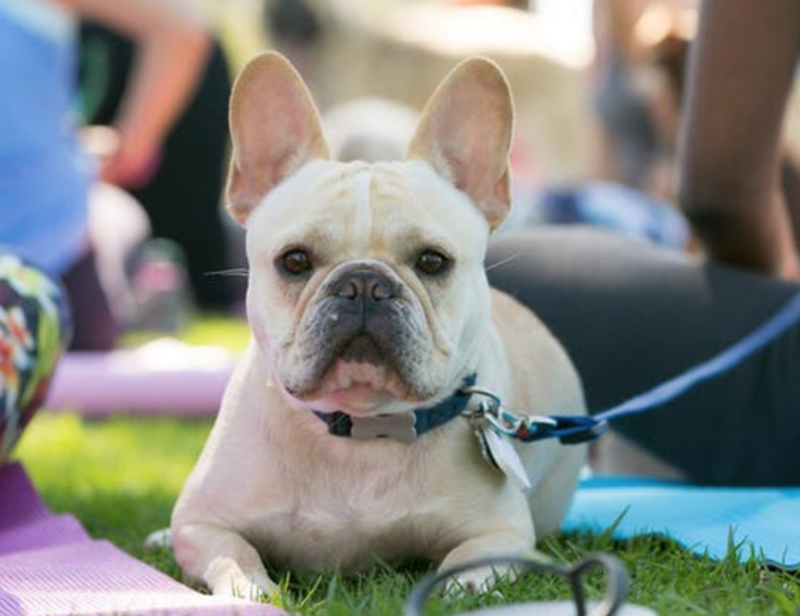 Please bring your own mat and water for you and your pet.